All software is available for immediate download after your order has been processed. MasterkeyPro will run for 5 days without a License Key. Your License Key and support instructions will be emailed usually within the hour but may take longer. 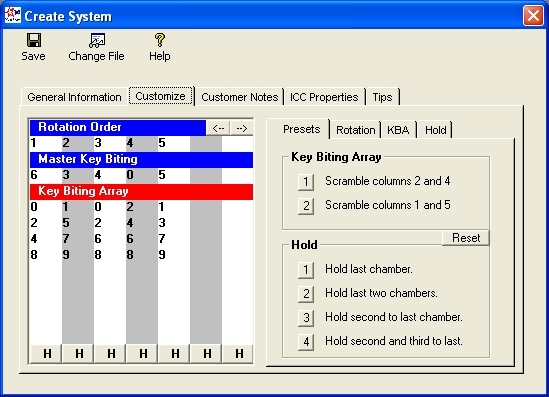 MasterkeyPro 7.1 is a "Stand-alone" program. You purchase the software, and install it on up to 3 Windows based computer at a time and it's yours to keep just like any other software. This is our most popular seller and offers the most features. Create-A-Card version 4.0 is your newest version designed for today's computers. 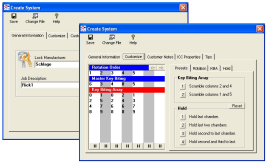 It's used to create professional looking Code Cards for your HPC type code machines right on your own computer. Solves four common tasks that most every-day locksmiths run into at some point. Now you can prepare yourself for all four with this one simple program at one great price.